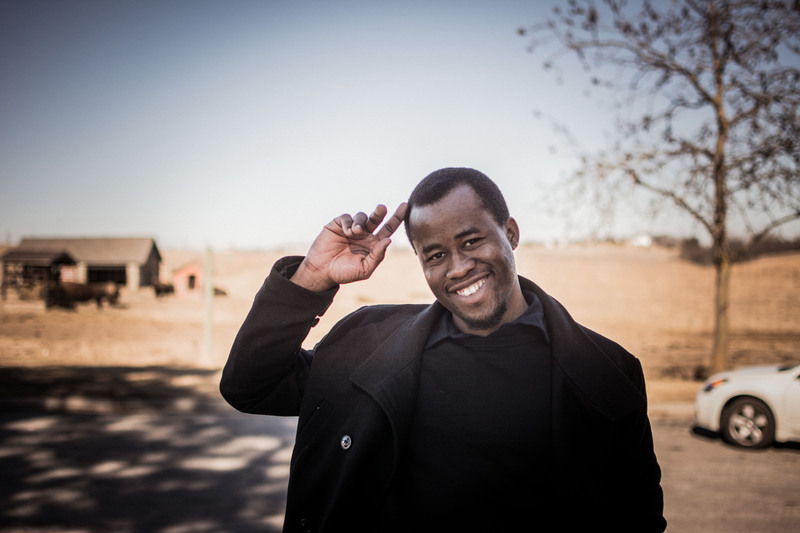 I met Chigozie Obioma in the northern autumn of 2012, when we were among a group of international writers in residence at OMI’s Ledig House, New York State. While there, I had the pleasure of reading an extract from Chigozie’s debut novel The Fishermen, which was then with his agent and in the process of being submitted to publishers. It is now about to be released in Australia/New Zealand (Scribe), the US/Canada, the UK, Germany, France, Spain, Italy, Greece, the Netherlands, Brazil and South Korea (covering translations in nine languages). 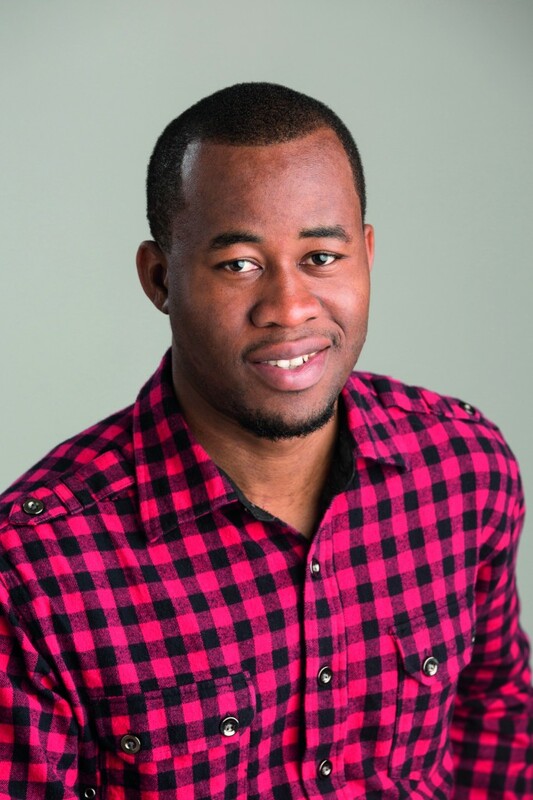 Chigozie was born in Akure, Nigeria, has lived in Cyprus and Turkey, and is currently a resident of the United States, where he is a Helen Zell Fellow in creative writing at the University of Michigan. His fiction has appeared in Virginia Quarterly Review and Transition, and he has won Hopwood Awards for fiction and poetry. Awesome in the true sense of the word: crackling with life, freighted with death, vertiginous both in its style and in the elemental power of its story. 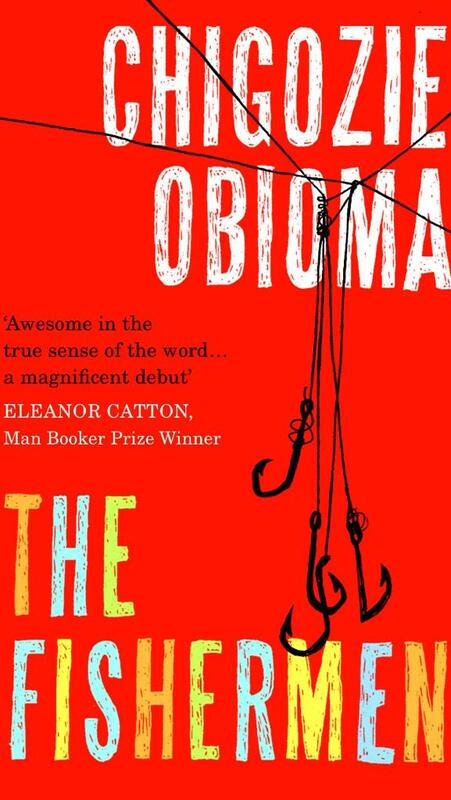 Few novels deserve to be called ‘mythic’, but Chigozie Obioma’s The Fishermen is certainly one of them. A truly magnificent debut. Told from the point of view of nine-year-old Benjamin, the youngest of four brothers, The Fishermen is the Cain and Abel-esque story of an unforgettable childhood in 1990s Nigeria, in the small town of Akure. When their strict father has to travel to a distant city for work, the brothers take advantage of his extended absence to skip school and go fishing. At the ominous, forbidden nearby river, they meet a dangerous local madman who persuades the oldest of the boys that he is destined to be killed by one of his siblings. 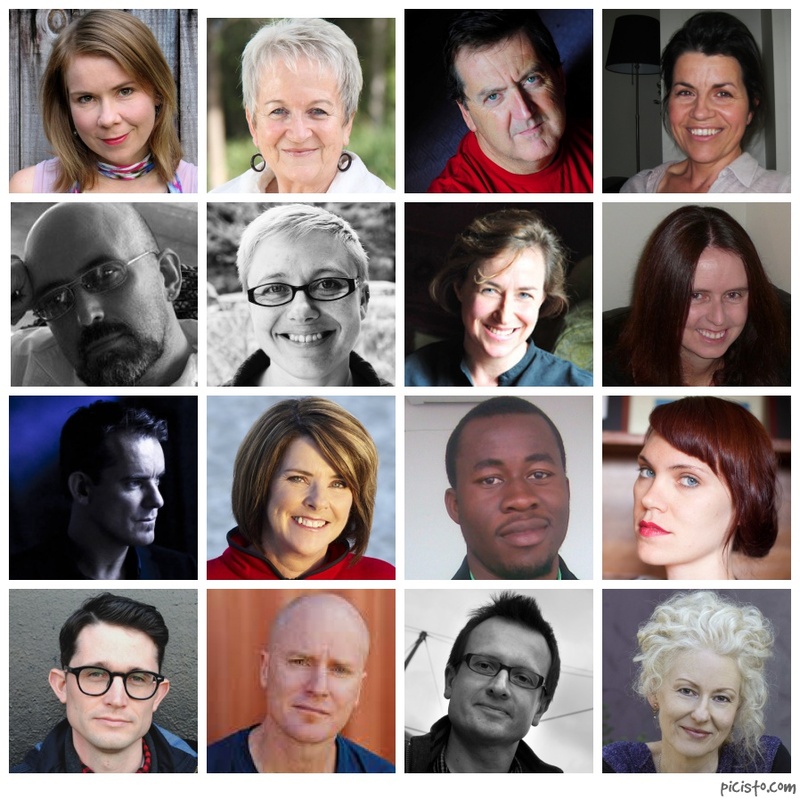 What happens next is an almost mythic event whose impact—both tragic and redemptive—will transcend the lives and imaginations of its characters and its readers. Dazzling and viscerally powerful, The Fishermen never leaves Akure but the story it tells has enormous universal appeal. Seen through the prism of one family’s destiny, this is an essential novel about Africa with all of its contradictions—economic, political and religious—and the epic beauty of its own culture. 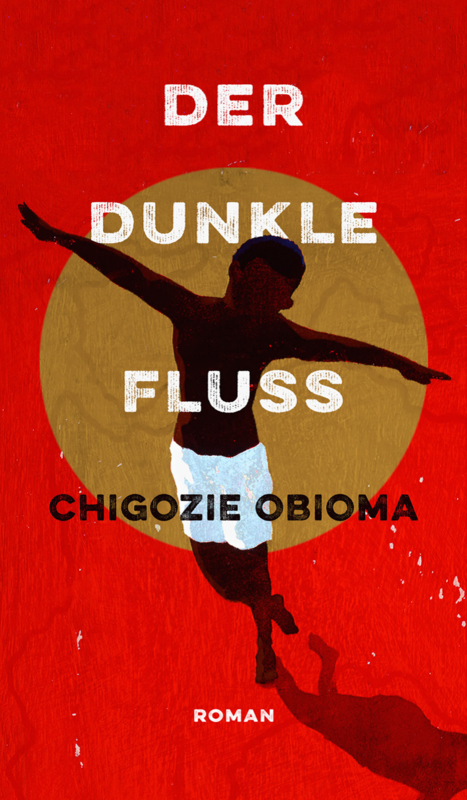 With this bold debut, Chigozie Obioma emerges as one of the most original new voices of modern African literature, echoing its older generation’s masterful storytelling with a contemporary fearlessness and purpose. 1. The Fishermen was foremost an attempt to tell the universal story of family bonds and what happens when they are severed. First, it was intended as a sort of tribute to my siblings, especially my brothers—a love letter. I am from a family of twelve children: seven brothers and four sisters. In 2009, living in Cyprus, and homesick, I began reflecting on something my father had told me some time before, about his joy at the growing bond between my two eldest brothers who, growing up, had maintained a strong rivalry that would sometimes culminate in fist fights. As I began pondering what was the worst that could have happened at that time, the image of the Agwu family came to me. Then I created Abulu as the facilitator of conflict between the brothers. 2. On a larger thematic note, I wanted the novel to comment on the socio-political situation of Nigeria. Nigeria, to me, is an insane idea created by a madman and bought by sane people—the prophesying madman here being the British, and the recipients of the vision being the people of Nigeria (three major tribes with nothing in common, cohabiting to form a ‘nation’). The British were involved in the scramble for African territories, and the area around the Niger River in sub-Saharan West Africa became their own. They did not do this with the interest of the native peoples at heart; they merely wanted to expand their sphere of influence. When the British left in 1960 and Nigeria gained independence, the people immediately saw their differences, and that they could not exist as a nation, but it was too late. Oil had been discovered in commercial quantities in the south, from which the unified Nigeria benefited. One of the bloodiest wars in the history of Africa was fought when the Igbo (situated in the south-east) attempted to pull out of the union in 1966, following a genocidal cleansing of tribesmen in the north. So within six years of independence, the nation was torn apart. If the Igbo nation had successfully seceded from Nigeria, and if the other major tribes had formed independent nation-states, the result could have been an end to the failing polity that is Nigeria today. But Britain intervened again during the war, helping Nigeria win and reintegrating the breakaway Igbo nation of Biafra back into Nigeria. Given this historical context, I intend Abulu as a metaphor for this entity that infiltrates the lives of others, creates chaos through mere words, and causes suffering among the people, while the family of four boys is a metaphor for the major tribes of Nigeria. 1. 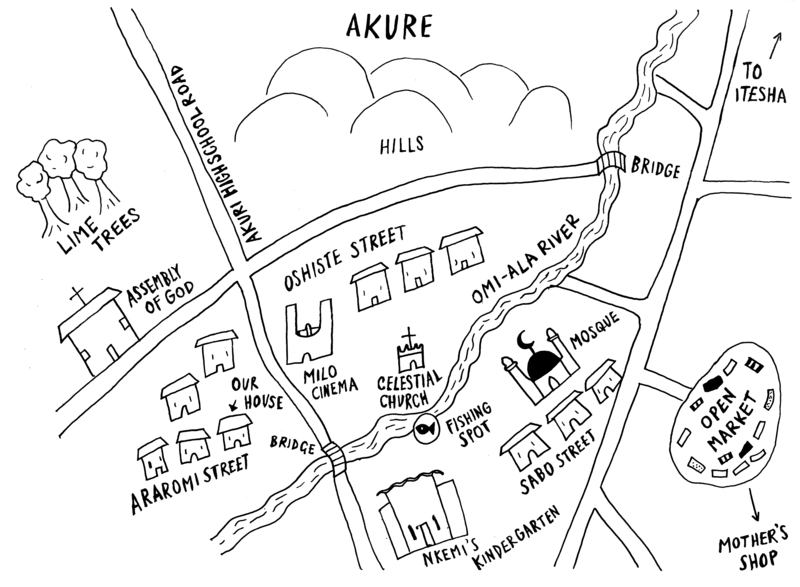 Akure, a town (a city, actually, though I shudder to call it that, having now seen many actual ‘cities’) you’d almost never know existed even if you were familiar with Nigeria, is the place of my provenance. It was the soil in which my foot was first planted, where I first learned to sing ‘Arise, O Compatriots’ and where, as I have now come to understand, a great portion of my mind was shaped. I was born within months of my family moving there, and because of the ambience of the place, and my father’s new success and promotion in his workplace, which came with the transfer (if you happen to read The Fishermen, you won’t have to ask me why I italicise this word) to Akure, I was named Chi-go-zie—which is in fact a prayer that this new town (sorry, city) would bring the family good fortune. Hence, God (Chi) bless (go) us (zie—anyi). I believe my family did achieve much success in this town, but I won’t go into all that now. I turn to the Agwu family of The Fishermen. 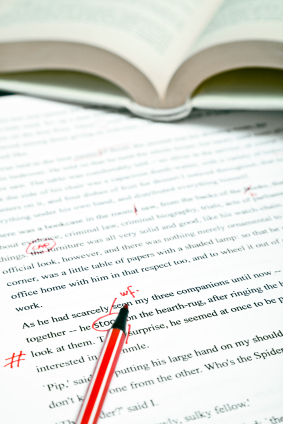 The town, as Benjamin sketches it below in the book, is where the novel essentially happens—from start to finish. The family lives here, in a house like the one I grew up in, and fishes at a nearby river, like the one I myself once fished! But our version of Akure was slightly different, in that there was no prophesying madman around, though I spent my childhood wishing for many strange, supernal things to happen. 2. Cyprus, that eternal of all mortal places; that orgiastic island where Aphrodite was born, springing up like sea foam from the Mediterranean Sea. That sea is, to say the least, infinitely beautiful. Exotically blue, furiously hot: it is a sliver of the earth’s seamless beauty. It was on this island where I found myself in 2007, far, so very far from home, that I first conceived the vision of The Fishermen recounted above. All that mattered was the present and the foreseeable future. Glimpses of it mostly came like a locomotive train treading tracks of hope, with black coal in its heart and a loud elephantine toot. Sometimes these glimpses came through dreams or flights of fanciful thoughts that whispered in your head—I will be a pilot, or the president of Nigeria, rich man, own helicopters—for the future was what we made of it. It was a blank canvas on which anything could be imagined. 2. Abulu, the vision-seeing madman. He and the likes of him are one of the reasons I wrote this book. All over West Africa, derelicts like Abulu are allowed to roam the streets, feeding like stray dogs. Many get run over like animals and die like roadkill. Abulu’s story, if it succeeds, will provide me with a platform to start up a public campaign to have these people taken off the streets and housed in places where they can be cared for. A group of my friends have started a Tumblr campaign, and will be calling on everyone who spots a derelict on any West African street to take photos and send them in, so that they can gather as many images as possible to bring the predicament of these people to light.